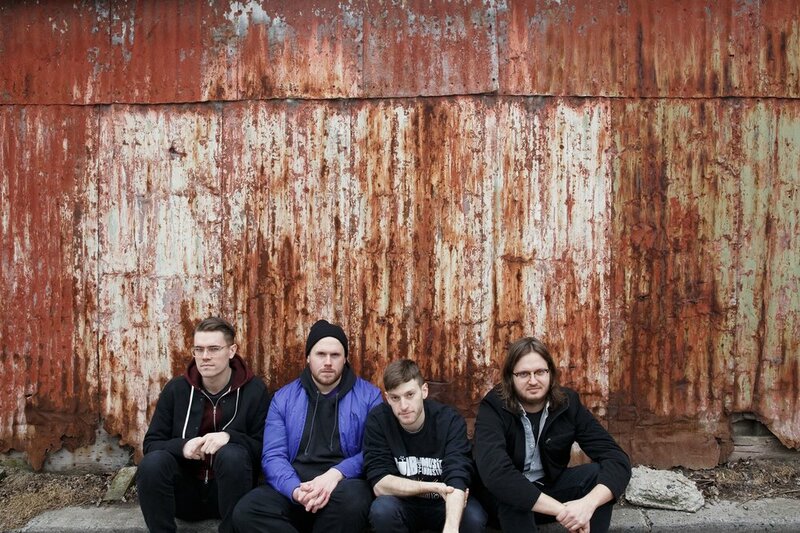 Uploaded earlier today Canadian punk rockers PUP released a new music video for their track ‘Old Wounds’. The kicker? The band made a ‘chose your own experience’ video! All throughout the video you are presented with options that will lead you the main character on a wild journey with the band! Check out the video and play below!